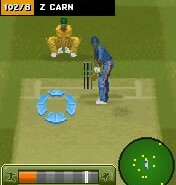 Practice in the nets and hone your skills. 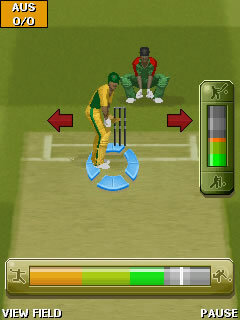 Choose to play the one day international game or compete on the world stage in tournament mode. 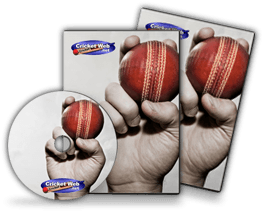 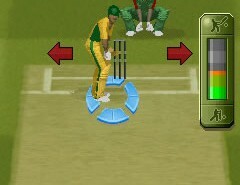 Take up the three challenges of Cricket 101, The Art Of Cricket or Heroes, and then use your new found skills to smash it for six and bowl out the opposition with EA Cricket 10 on your mobile. 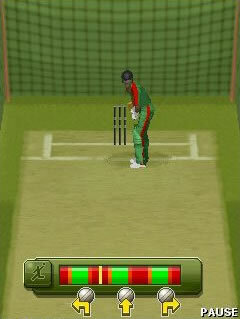 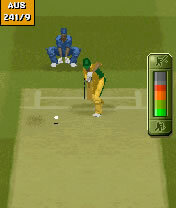 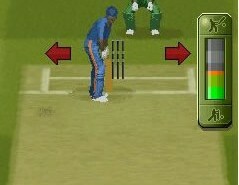 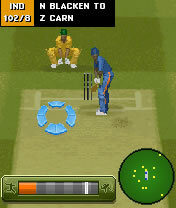 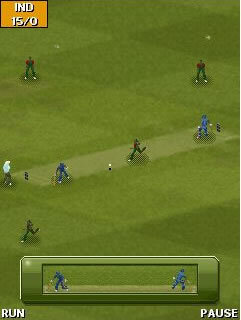 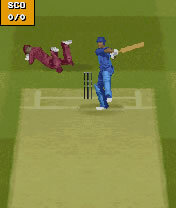 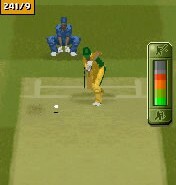 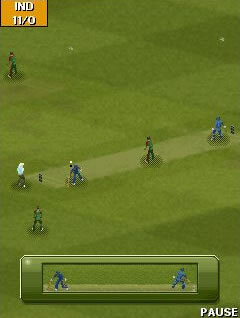 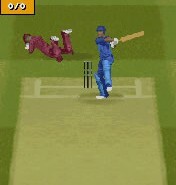 How would you rate EA Cricket 10?